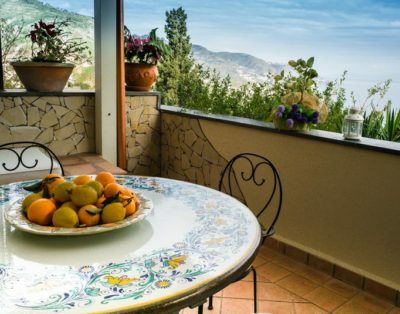 Beautiful apartment located in a luxurious residence in the heart of Taormina. The apartment has two bedrooms, two bathrooms, a large living room and a kitchen. 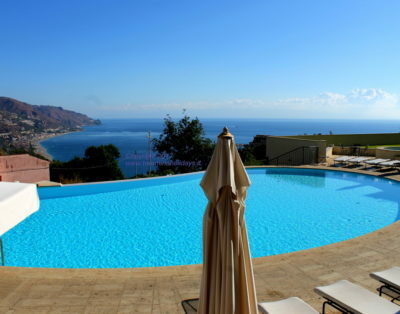 Very spacious it has a terrace with sea view, furnished with a sofa and a coffee table. It has a washing machine, air conditioning, TV, wifi internet connection, dishwasher. Possiede la lavatrice, aria condizionata, TV, connessione internet wifi, lavastoviglie.